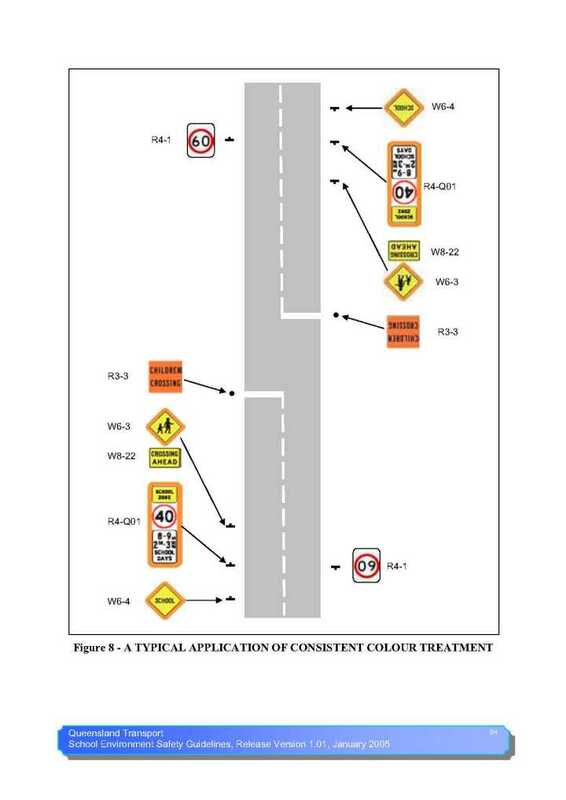 Comment: This is a page out of a Queensland Transport Document. It is quite obvious that "00" do not appear after 8 or 9 nor to does "am" appear after 8 (am) nor "pm" after 2 30 (pm). N.B. THERE IS NOW A REVISED VERSION OF MARCH 2010.